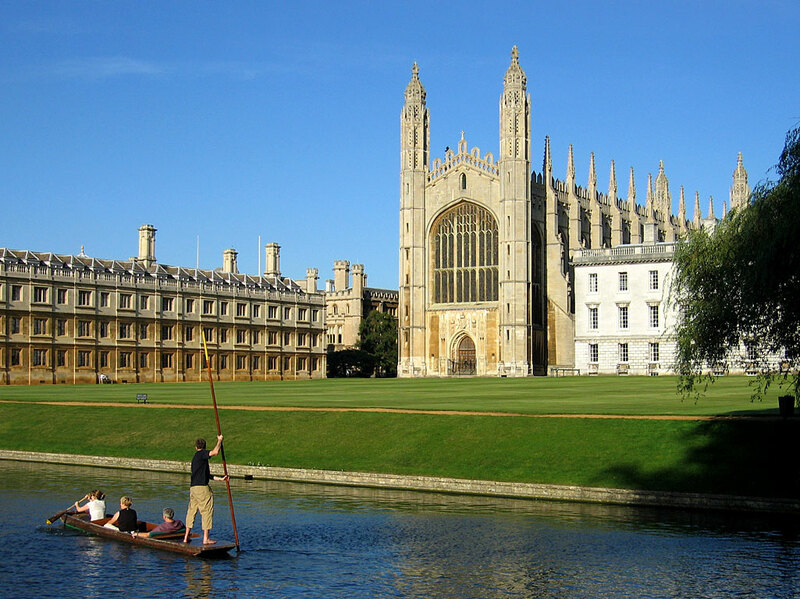 Travelling to Cambridge is very easy and cheap from most European destinations. Many low-cost airlines, including Ryanair, German Wings and Easyjet, fly to Stansted Airport. From Stansted, there are direct trains and buses to Cambridge, which only cost around £10. The second-closest airport is London Luton. A number of low-cost companies also fly there and there are buses going directly from the airport to Cambridge, although the trip is slightly more expensive and longer. Otherwise, it is also possible to get to Cambridge from London Heathrow. Students coming from Paris may also want to consider the Eurostar train to London (there are direct trains from London King’s Cross to Cambridge). For those coming from London there are regular trains to Cambridge from London King’s Cross. • College Guest Rooms. 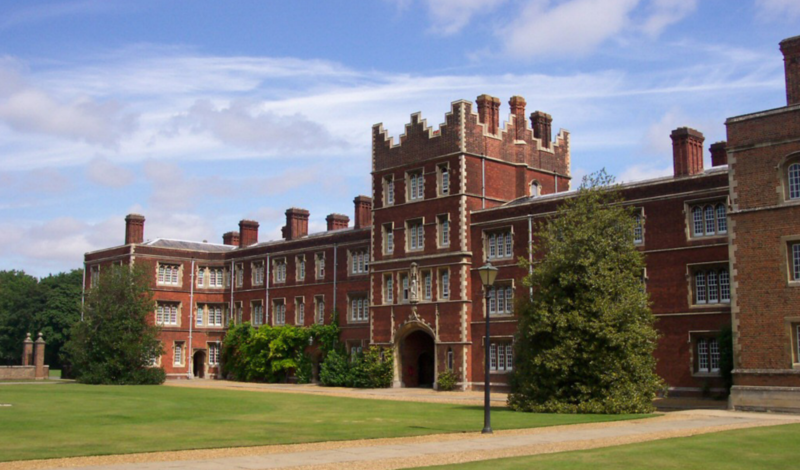 There are a limited number of guest rooms in Cambridge colleges which will be available for those students attending the conference. These range in price from £30-60 per night (including breakfast) and some of them are located in the oldest and most famous colleges in Cambridge (http://www.cambridgerooms.co.uk/). • Youth Hostel. Cambridge’s Youth Hostel is very close to the train station and not far from the city centre and offers beds for £20 a night (http://www.yha.org.uk/hostel/cambridge). • Bed and Breakfast. Cambridge has a great number of local B&Bs spread all over the town. Prices range from £40-80 a night (http://www.visitcambridge.org/accommodation/b-and-bsand- guest-houses). • Hotel. There are also a number of hotels in central Cambridge although the prices for these are slightly higher (http://www.visitcambridge.org/accommodation).